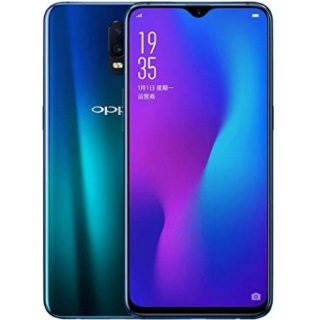 Oppo R17 Offers: Buy Oppo R17 at Rs.28990 during sale period. Oppo R17 is one the most beautiful looking device from Oppo which is powered by Qualcomm Snapdragon 670 octa core processor, 8GB RAM, 128GB ROM, 3500mah Battery with VOOC fast charge, 16MP + 5MP Dual rear camera and 25MP front camera. No coupon code needed. Shop now!